According to Boss Hoss Cycles, the 425 horsepower, Boss Hoss BHC-3 LS2 is "both a beauty and a beast, it rumbles and it purrs, and it is definitely impressive and even a little bit intimidating." Boss Hoss unveiled the new model at the Sturgis Bike Rally in August, 2007. The 425 horsepower, Boss Hoss BHC-3 LS2 is the newest addition to Boss Hoss Cycles line of V8 powered bikes and trikes. It features an all-aluminum, third generation General Motors V8 LS2 small block with multi-port fuel injection engine for the highest performance. This LS2 brags 425 hp and 425 lb-ft. of torque. The BHC-3 LS2 is 364 cubic inches, and has a low seat height and short wheelbase, much like the Super Sport model, which made its debut in the 2007 production lineup. This new LS2 model will replace the big block 502 hp that will no longer be produced due to 2008 emissions regulations. It is 235 lbs lighter than the big block, and is 6.0 liters instead of the big block’s 8.2 liters. “The new LS2 model is the best overall motorcycle that we have ever built,” says Rad Hunsley, COO of Boss Hoss. 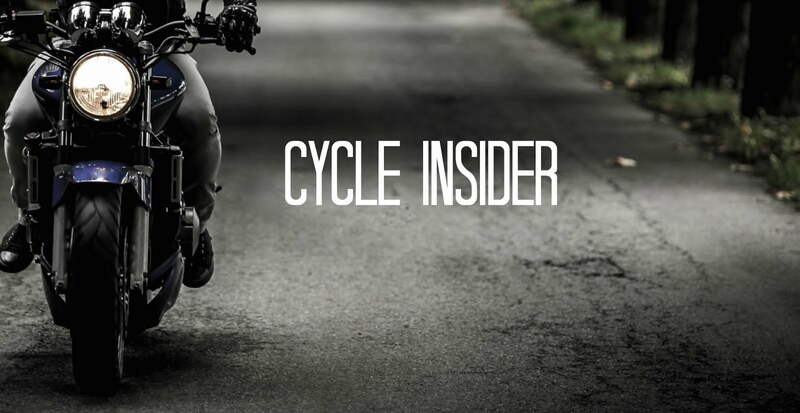 “The lower center of gravity and incredible power-to-weight ratio provide a performance and feel unmatched by any other production motorcycle I’ve ever ridden! We may have just produced the perfect motorcycle." So what do ya got planned for the Sturgis Rally 2010 coming up? I'd Like to see the Boss Hoss rumble the place. Bring it own. the perfect bike. Can't wait to see what you have in store for Sturgis Rally 2010.